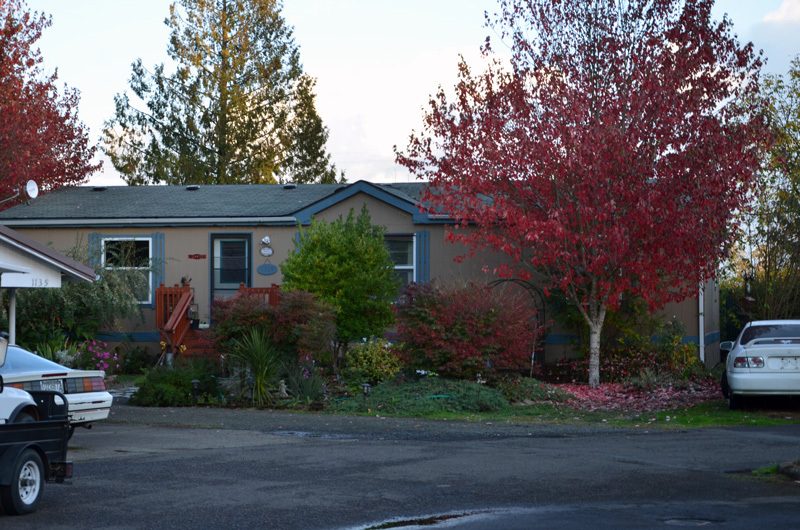 Colorado Lake Cooperative is a resident-owned manufactured home community in Corvallis, Oregon. Our all-ages community is conveniently located just four miles from downtown Corvallis in a peaceful forested setting. The Willamette River, which runs through town, is easily accessed from our location as well as several major highways. 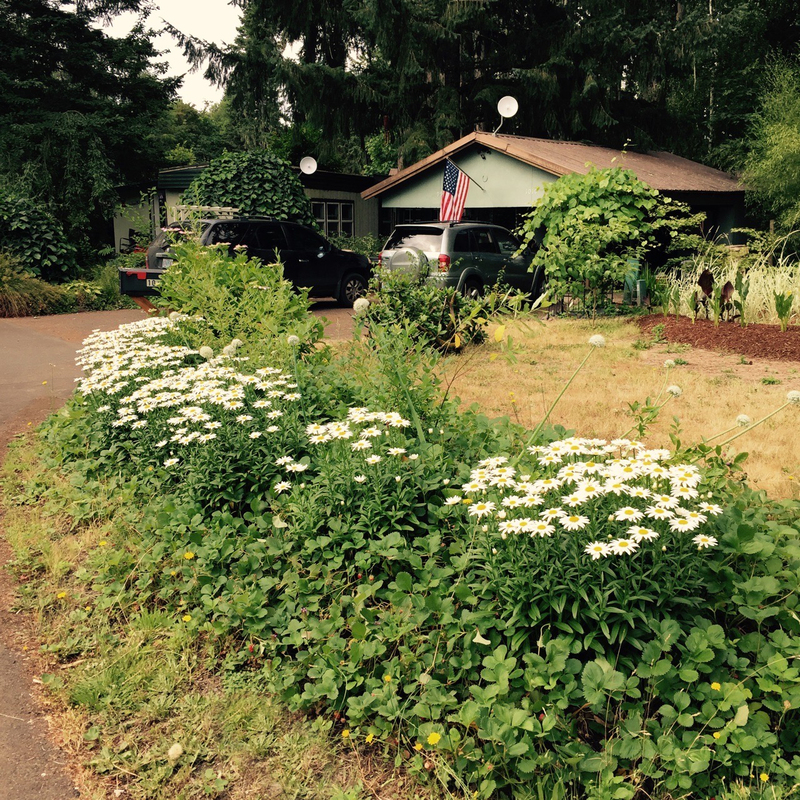 Our neighborhood is comprised of 44 homes and is bordered to the west by Colorado Lake, a privately owned stretch of water that was once connected to an old Willamette River channel. Ownership of the lake bed and its banks was retained by the previous owners of our property. Oregon’s beautiful forests, lakes, and rivers and countless other opportunities for outdoor adventure are nearby, including kayaking, fishing, hiking, and biking. Downtown Corvallis offers a picturesque river walk, parks, a thriving farmers market, restaurants, and a host of cultural activities. Corvallis is also home to the Oregon State University Beavers, and Linn-Benton Community College is only 7 miles away. Our community is unique, and those of us who are lucky enough to be Members cherish the opportunity to live in a place where we can be free of worry about our space rents spiraling beyond what is affordable. Why? Because we, as Members, are in charge. The Member homeowners of Colorado Lake Cooperative vote on the rent and rules. A democratically elected Board of Directors manages the business of running the Cooperative. Board officers are also Member homeowners who volunteer to serve our community. Every Member household in the community has a say in who sits on the Board, how we spend our money, the annual budget, and whether we make changes to the rent. 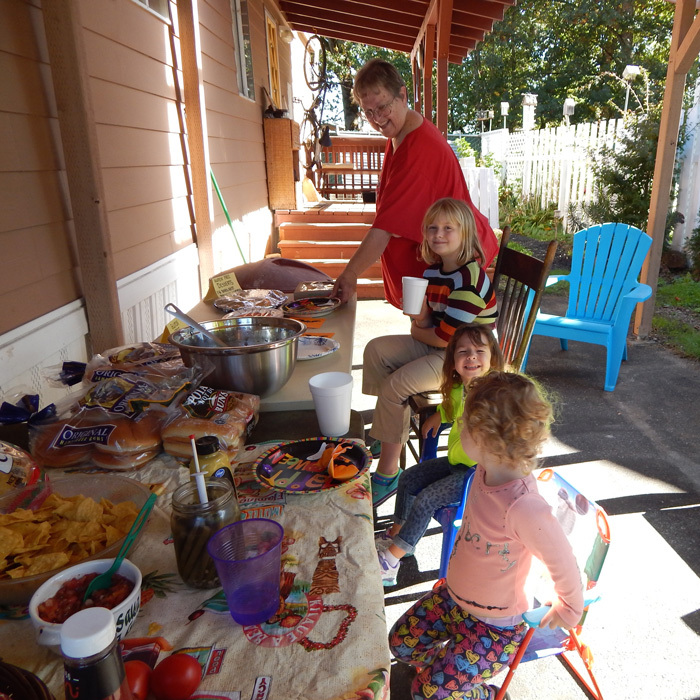 Our community volunteers serve on committees, which allows us to save money on upkeep and maintenance. We’re also members of the ROC USA network. Our membership provides us with many benefits, such as leadership development and training, expert coaching on how to run our business, and help with constructing and maintaining this website (see “Member Benefits,” above, for more information). Whenever we need support, it’s within easy reach, but we always make our own decisions and maintain our autonomy. Our membership in the ROC USA Network makes us one of more than 225 ROCs, or resident-owned communities, just like ours. This gives us the opportunity to reach out to other ROCs, both within Oregon and around the country, that face many of the same issues as we do to see how they go about conducting business and solving problems in their communities. Life at Colorado Lake Cooperative is truly different than in a commercially owned community. We invite you find out firsthand how that difference makes living here so much better. Potential residents must be approved by our Board before they move in. Please see the Application Page for more information.